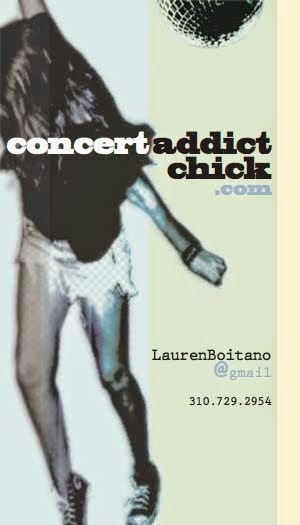 CONCERT ADDICT CHICK: Don't Miss Rachael Owens TONIGHT at WitZend Live in Venice! Don't Miss Rachael Owens TONIGHT at WitZend Live in Venice! Be sure to catch Rachael Owens TONIGHT at WitZend Live on Lincoln Boulevard in Venice!